Ya–hoo! October 30th signals the official opening of the vino novello market. This event is just in time for a pairing with a wide array of fall flavors and colors. If you haven’t already considered it, then make sure to make room on your itinerary of activities this fall in Tuscany for some “vino novello wine tasting“. There are many festivals in Tuscany this November where you can enjoy this wine and more, like those in Montespertoli, Montemurlo, and Pitigliano. Tuscany is the number two producer of this specialty – between Veneto & Tuscany they produce 50% of Italy’s Vino Novello. But be careful when you read the lables! 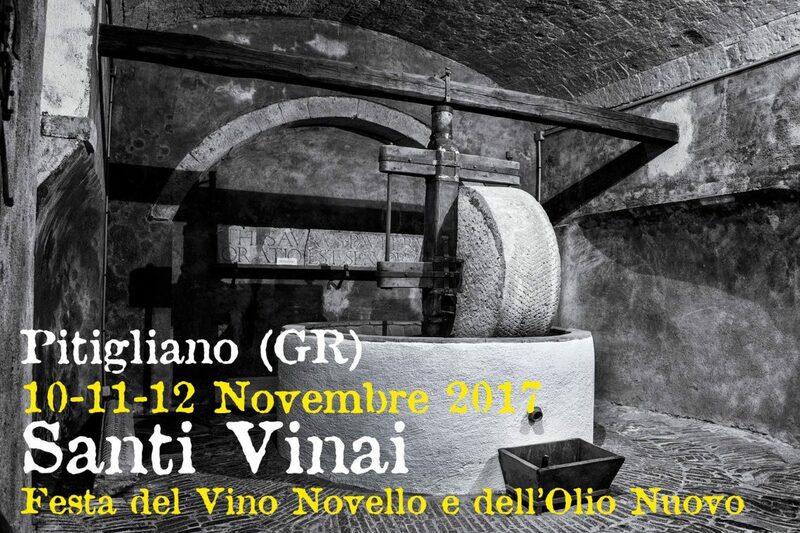 The fall season was traditionally when the farmer would open up the vats of fermenting wine to test the progress of the latest harvest or the “vino nuovo” (new wine of the season). That wine should not be confused with “novello” which is distinguished with its own very special maturation procedure. How is Vino Novello Made? The fermentation process relies on the enzymes present in the unpressed grapes to transform a small percentage of alcoholic sugars. 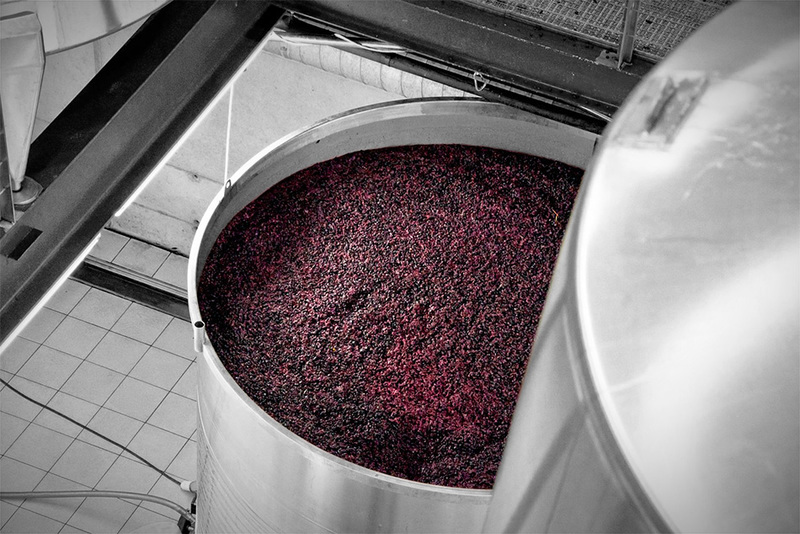 It all begins by placing whole grape clusters in carbon dioxide tanks (carbonic maceration), so as to prevent any contact with the oxygen and to stimulate the fermentation process. The weight of the grapes cause a natural breaking of the skins, and the juice that spills out begins to ferment thanks to the work of natural yeasts: this first phase will last one or two weeks. After 5 to 20 days, the grapes are pressed, thus leaving a partially sweet juice that will conclude its fermentation in a new container. However this is not the only flavor making its debut: the much sought after EVOO (Extra virgin olive oil) is starting to flow as well. 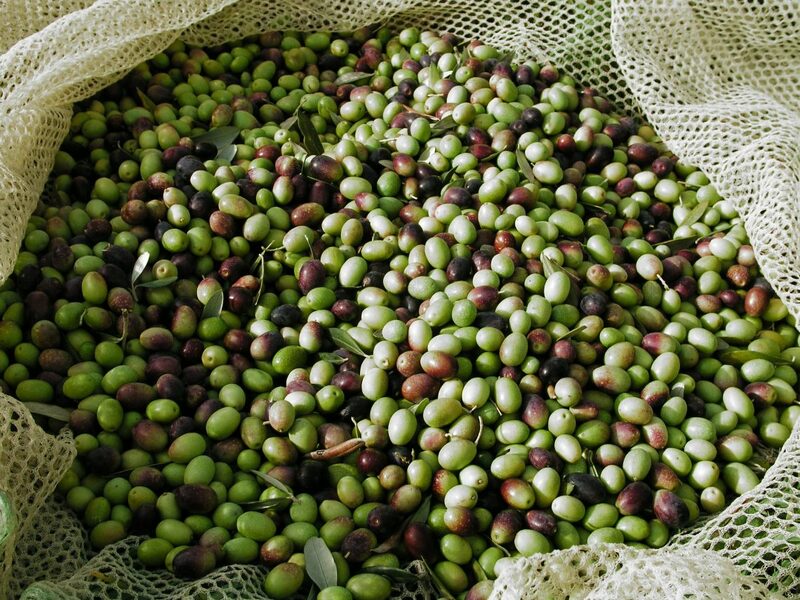 The word in Tuscany is that the olives may be scarce, but these little green and black gems are bursting with a higher yield than normal this year. In fact the market is starting to abound with great flavors ranging from the summer potato, to fall harvest craft beers to the goodies that Mother Nature takes care of – leaving special surprises in the multi-colored forest. Looking for the perfect pairing with your new bottle of novello wine? 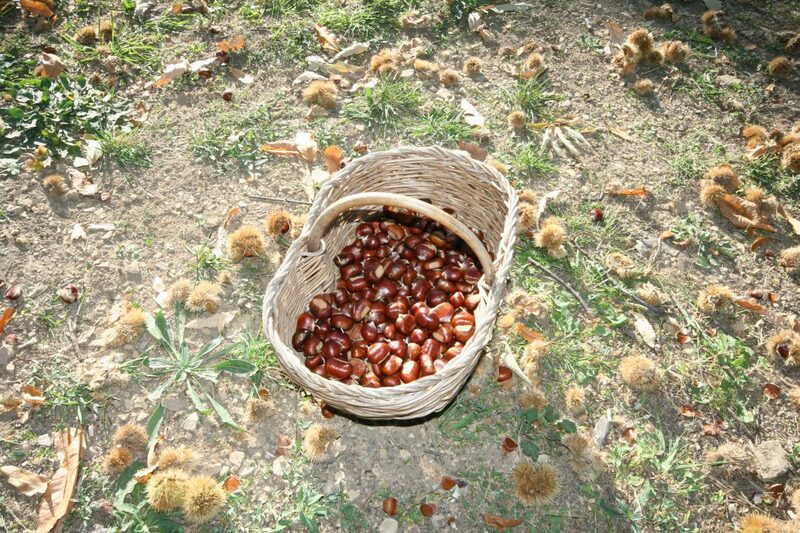 Well there is the chestnut, which are fantastic roasted, boiled or mixed into all kinds of lovely desserts. Is your palate tempted yet? OMG I know mine is!